Successful completion of this qualification will satisfy police licensing requirements for a combined Security Officer and or Crowd Control license. The aim of the Certificate II course is to develop a student’s proficiency in providing Operational Security Services including Crowd Control and Security Guarding duties. The key content of the program includes legislative requirements within the Security Industry, Customer Service, Teamwork, Communication Skills, Managing Intoxicated Persons, Reporting Security Incidents, Occupational Health and Safety, and Emergency Procedures. All trainers and assessors are recognised industry experts, holding relevant experience and training qualifications. They include security industry specialists, former and current serving police officers, military personnel and emergency response and medical specialists. 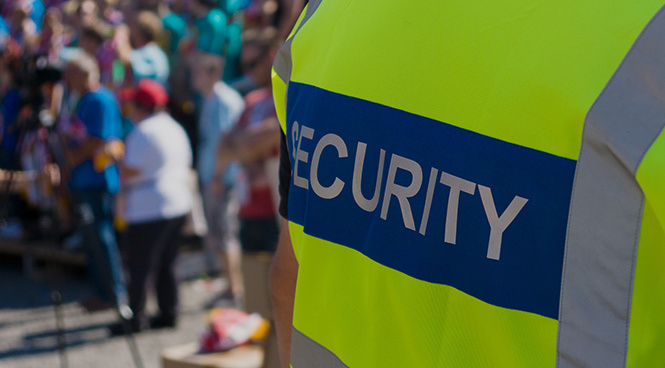 The Security Industry is one of the fastest growing industries in the world today. The course will provide exciting and challenging opportunities in a variety of areas. Successful completion of this nationally recognised course will enable participants to work in operational areas of security such as Entertainment Venues, Sporting Events, Night Clubs, Casinos, and any entertainment licensed premises Mining, Hotels, and Casinos.